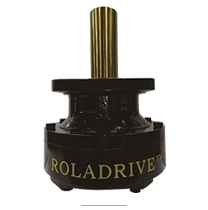 Unique roller-gear structure makes lower noise than conventional reducer and obtain higher output torque . 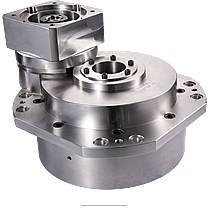 The reducer provide near zero backlash , the ability to support heavy external loads and has significant advantage in terms of ease-of-use and low cost for performance. 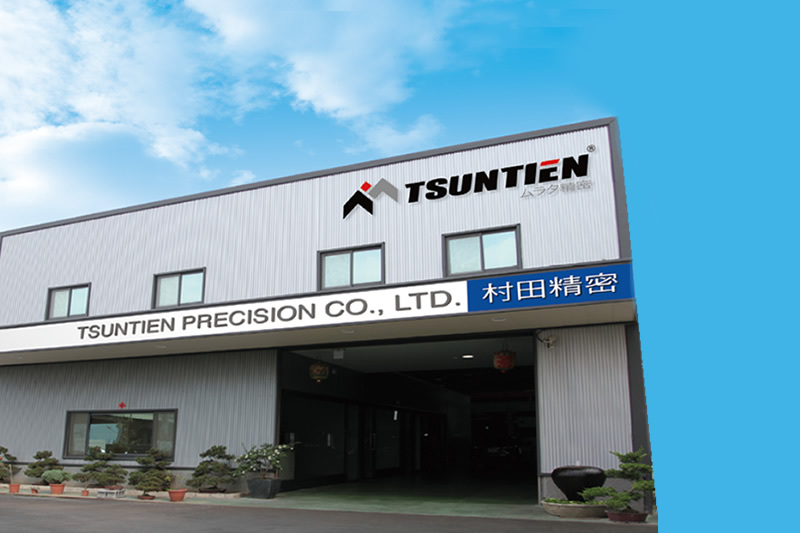 Properly applied to rotary table / position device , ATC , tooling machine and each automatic mechanism connected with servo motor directly. 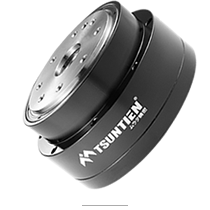 The features of TTRA series are direct output, tightening engagement, and high accuracy. 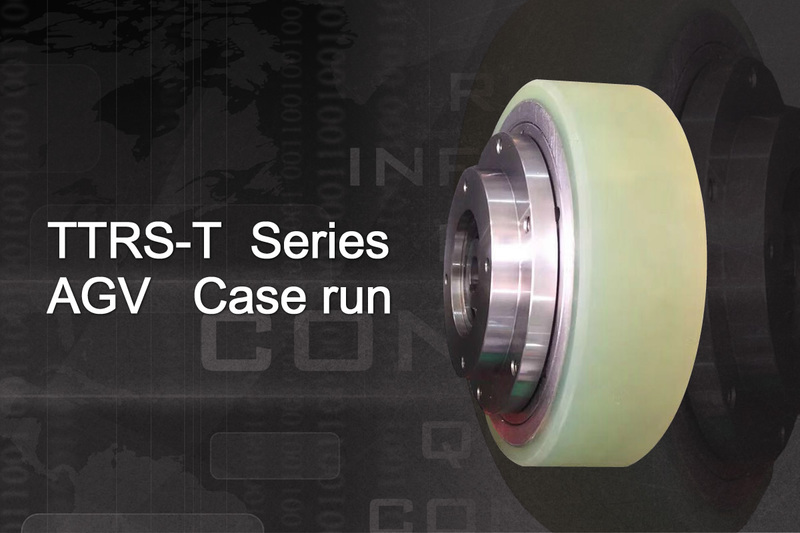 TTRV series developed for robotic industries . 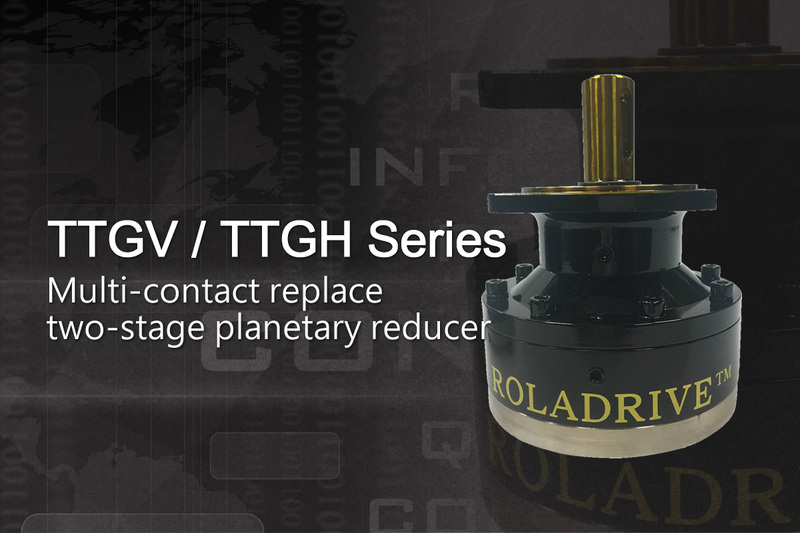 The size of TTRV series is compact and light weight and short dimension could eliminate the inertia of Robot swing to achieve high precise positioning . 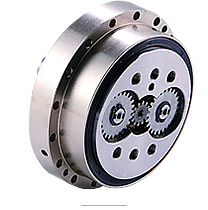 For meeting every demand in various industry , the input shaft of most robotic arm and machines requires hollow-designed and connected with servo motor directly . 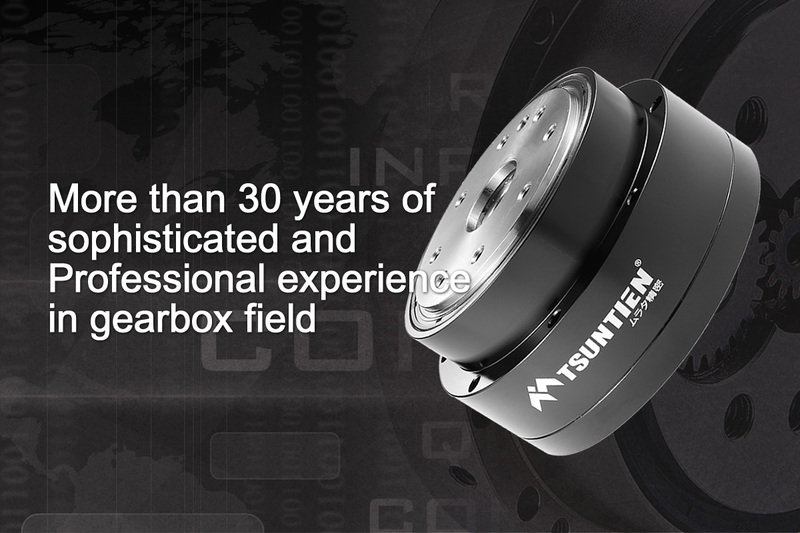 TTRD-C series is developed to solving the matter . 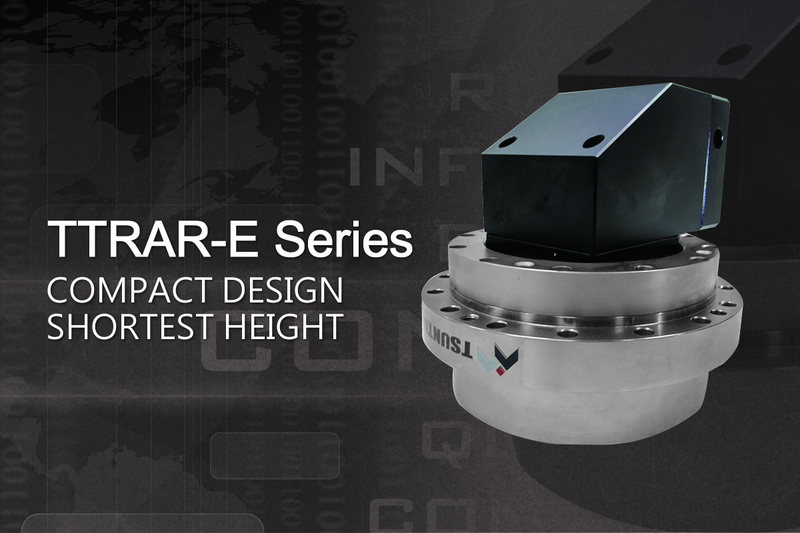 The design of TTRD-C series successfully carried out hollow-designed and directly connection with servo. These features present more convenient and application-friendly. 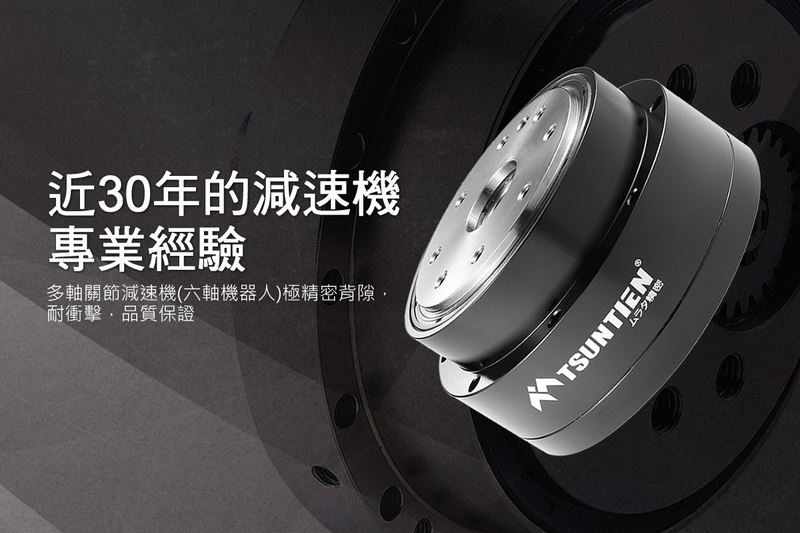 In order to satisfying the mainstream of automatic robotic industry , TSUNTIEN proceeded to develop the heavier and bigger reducers at the beginning , then gradually toward to more compact and lighter reducer for space-saving requirement of automatic robotic industry , which could lighten the weight of body of robotic arm , and eliminate the phenomenon of high inertia ratio meantime.